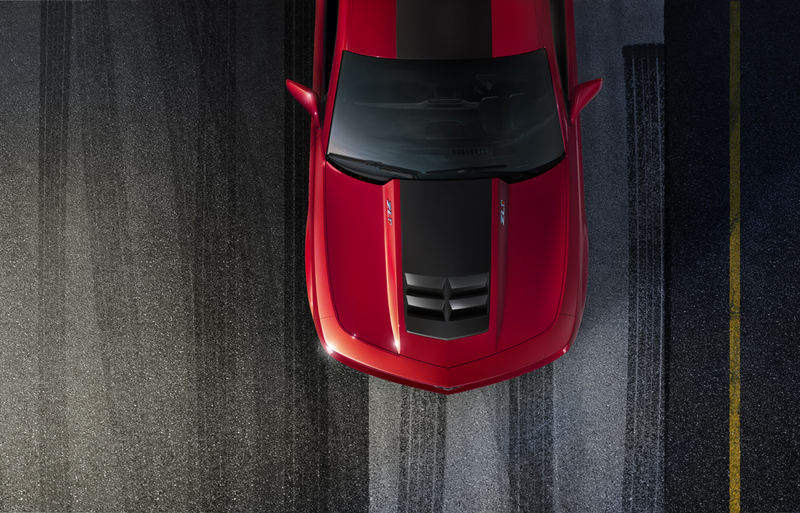 Not to be outdone by Dodge’s Charger SRT8 reveal, Chevrolet unleashed a new beast of its own in the form of the 2012 Camaro ZL1. 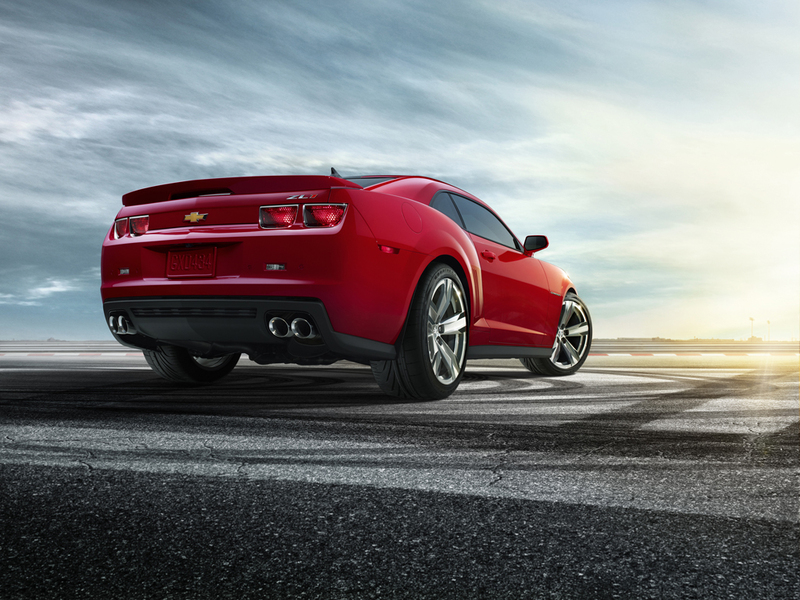 Basically GM decided to give the Camaro the same treatment they gave the Corvette when they created the ZR1. 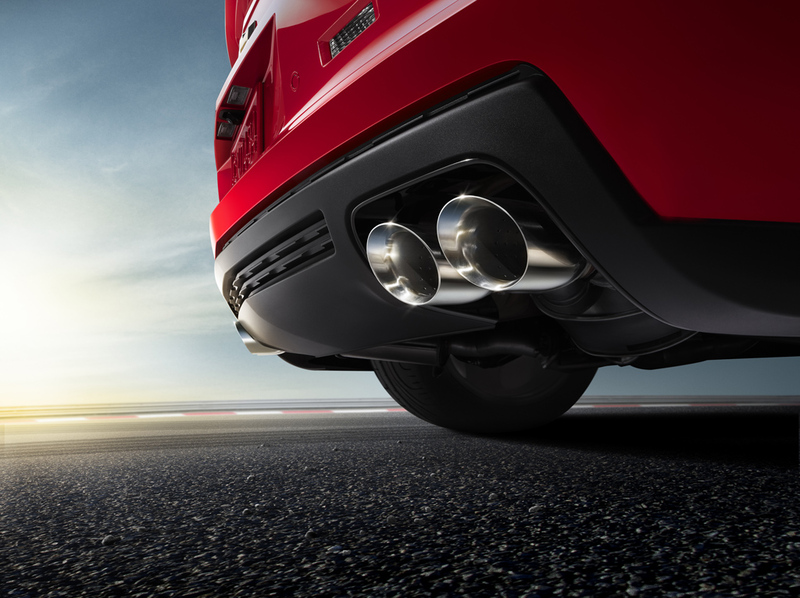 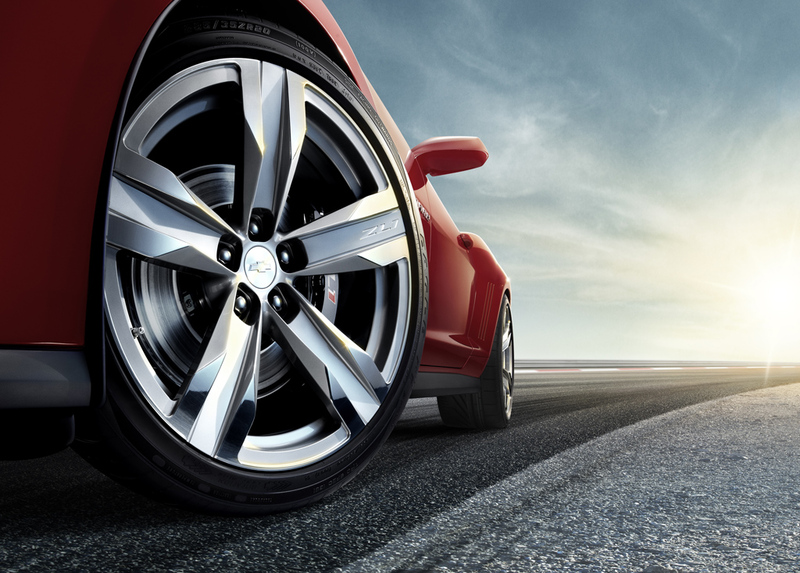 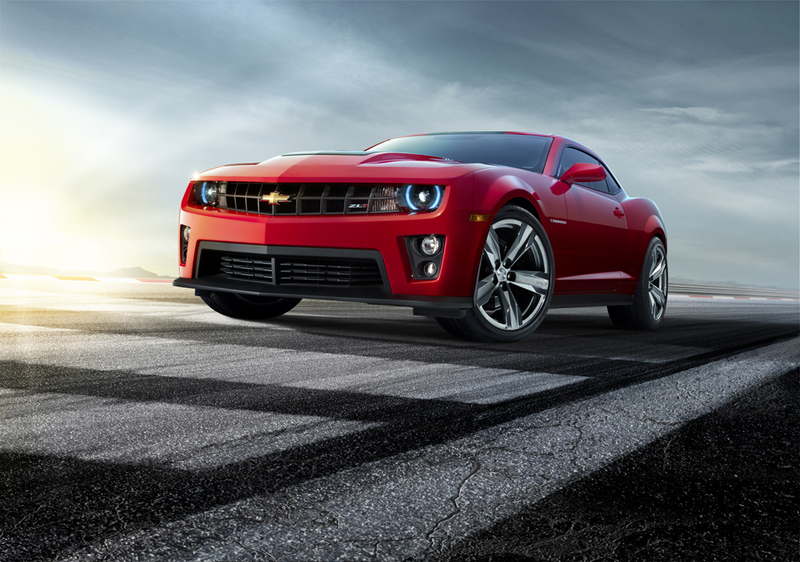 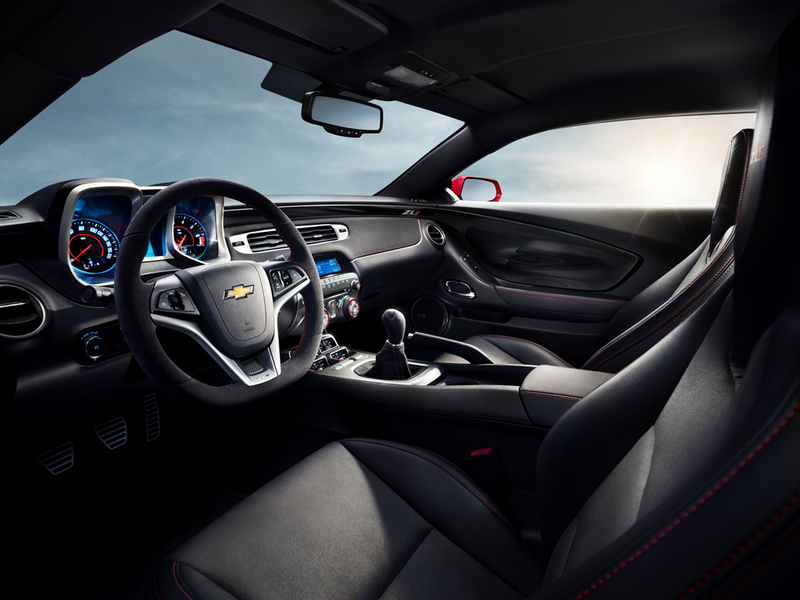 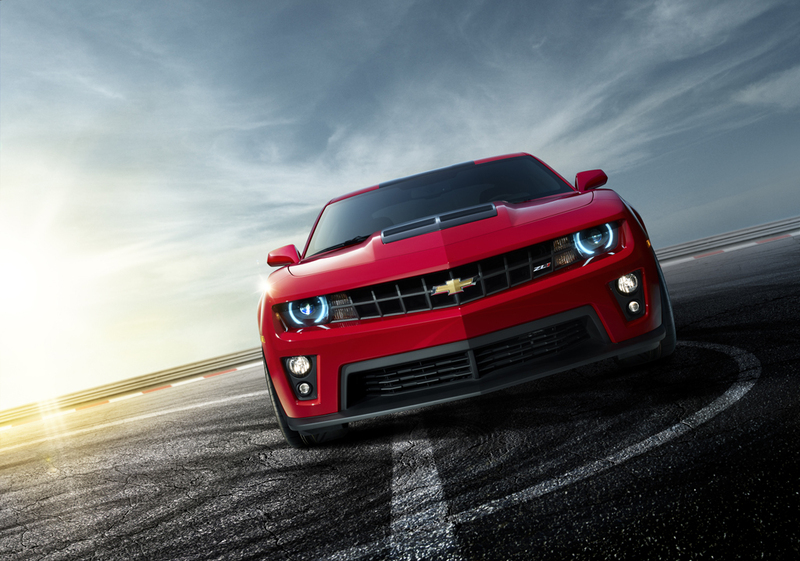 The ZL1 will boast a 550hp/550ft-lb supercharged and intercooled V8 “LSA” engine. 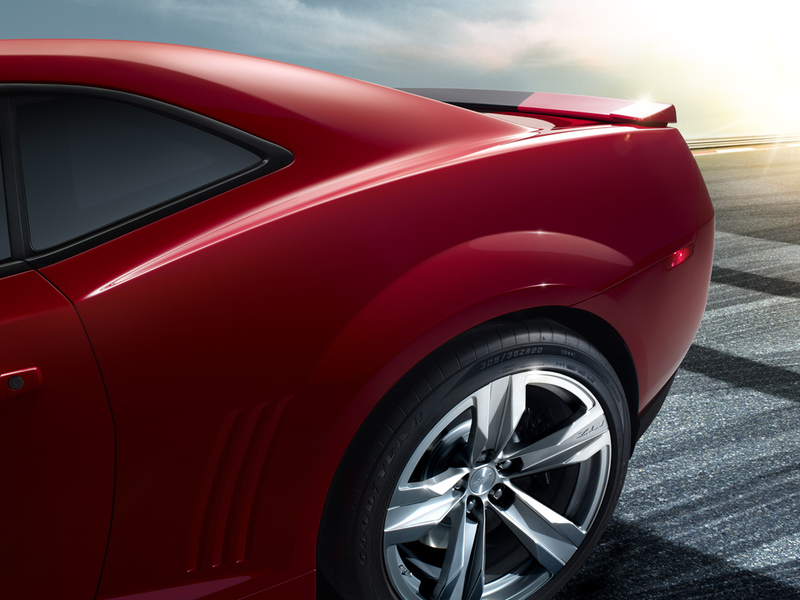 They haven’t released the exact displacement of the LSA but obviously its enough to produce big numbers from some boost. 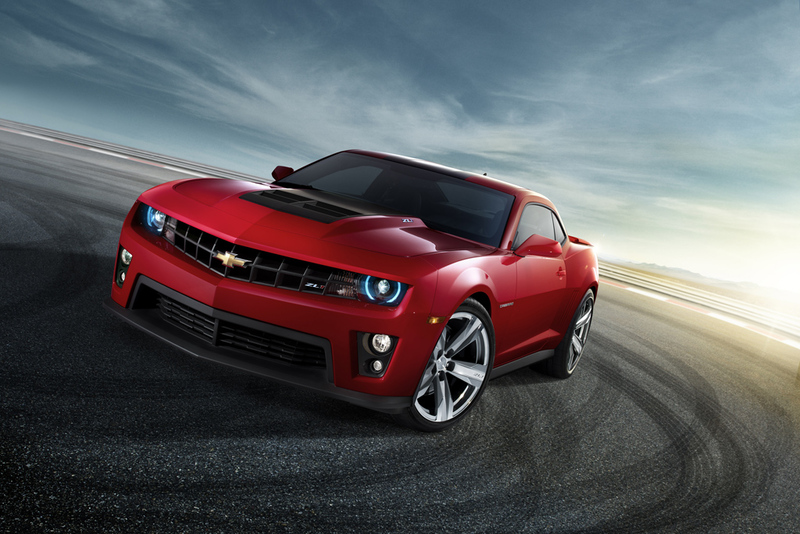 The power will go through a dual clutch 6 speed transmission and the suspension will feature magnetic ride control. 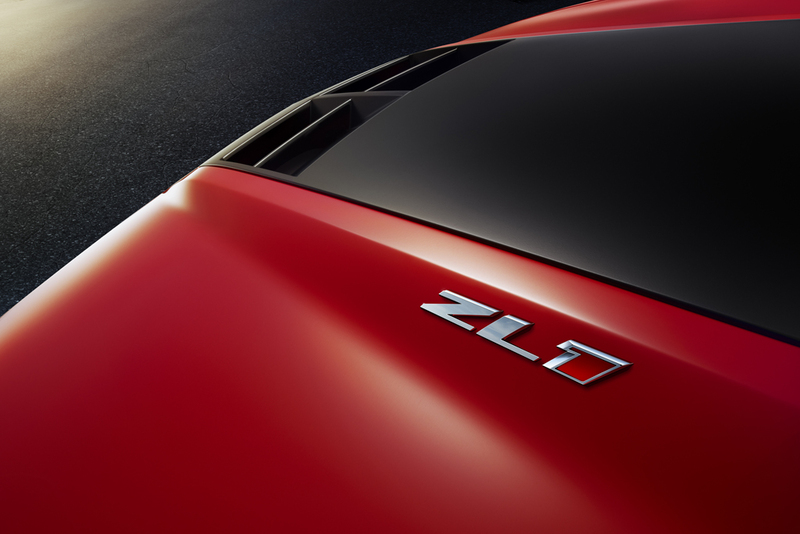 Chevy reps were pretty clear in communicating that the ZL1 is looking to be a world class sports car rather than a brutish muscle car but looking at this thing I’d say it could go either way really! 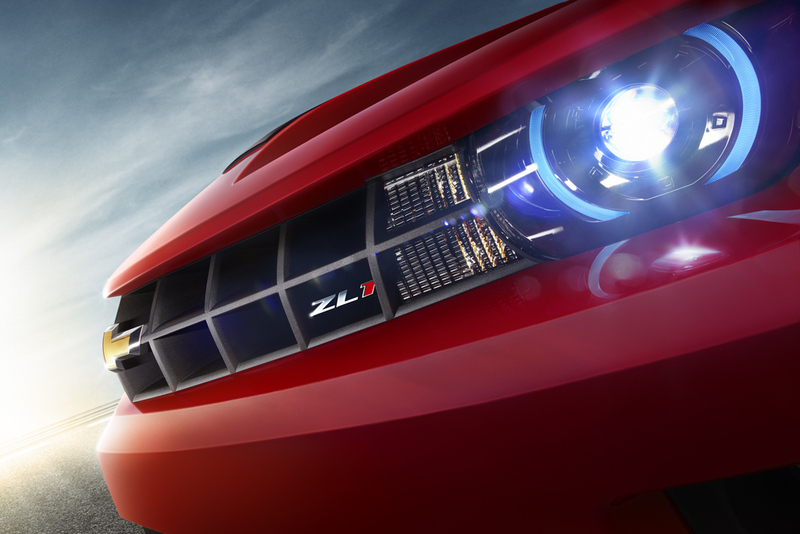 The reps also said you can expect to see the Camaro ZL1 at dealerships in early 2012. 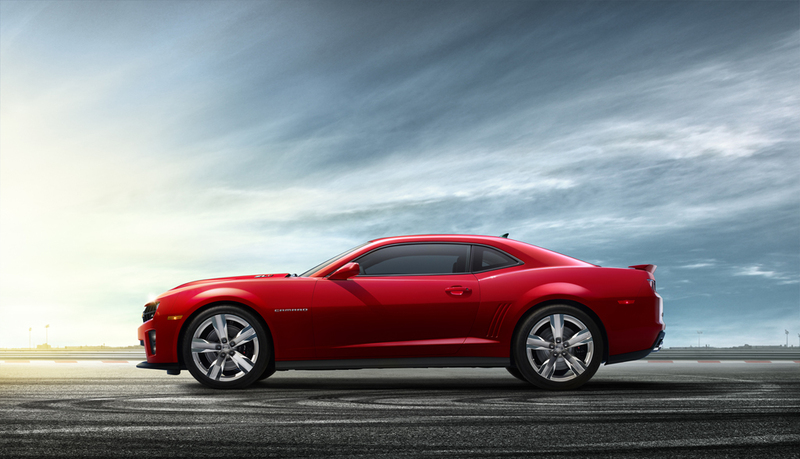 In the meantime check out some pictures below and a few teaser videos.